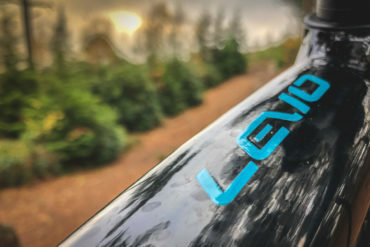 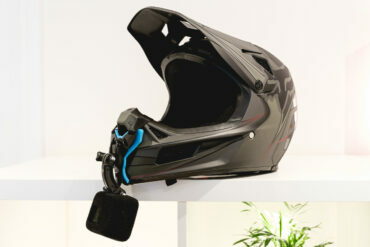 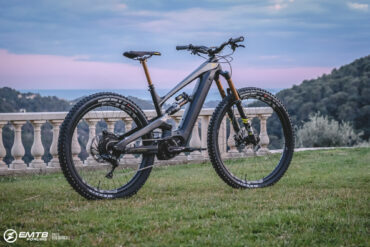 Is this the start of a new wave of Motorcycle manufacturers releasing EMTBs? 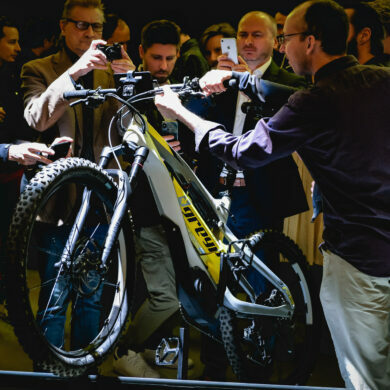 Although this is not actually a Ducati, this is more of a branding partnership with Thok, who have the Mig R. It looks like Ducati have partnered with them to produce the bike, maybe to test the waters? 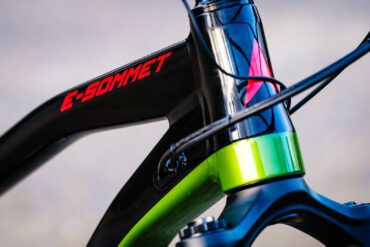 Interestingly its going to take centre stage at the upcoming Ducati World Premiere (their annual bike reveal show). 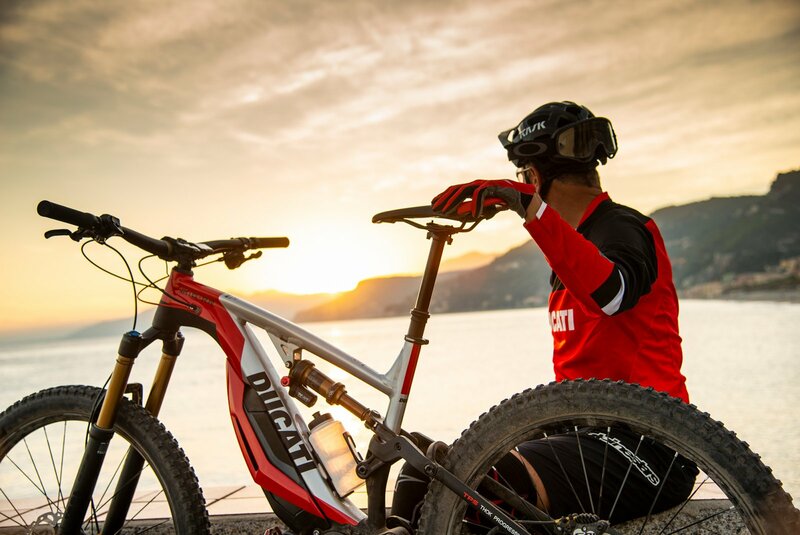 On Sunday 4 November 2018 the Ducati World Première in Milan (streamed live worldwide on www.ducati.com starting at 19.00) will unveil, in addition to the latest Ducati models for 2019, the new Ducati e-mtb, the MIG-RR, an enduro born out of close collaboration with Italian company Thok Ebikes. 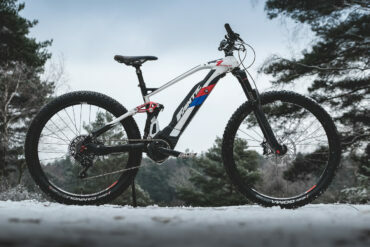 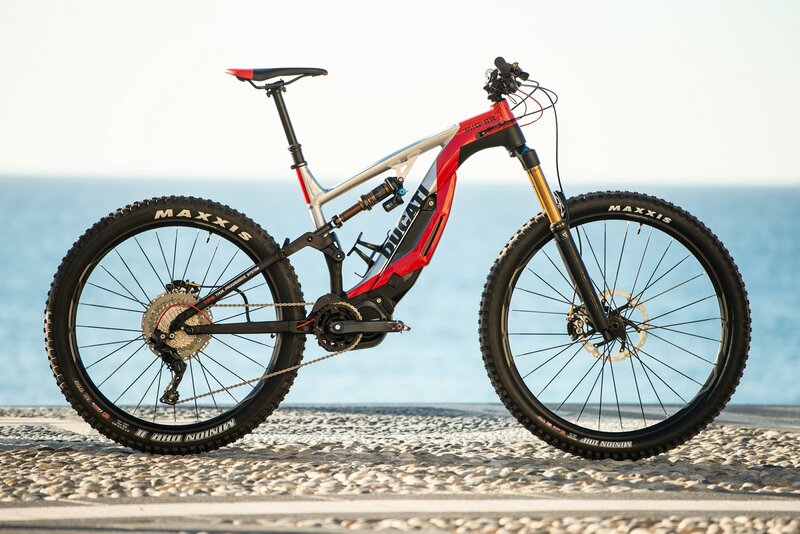 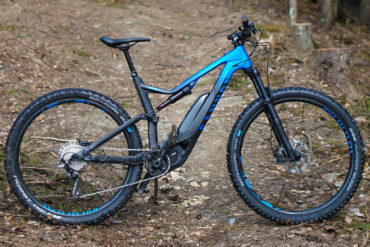 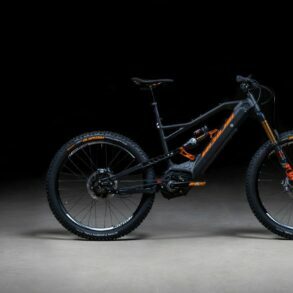 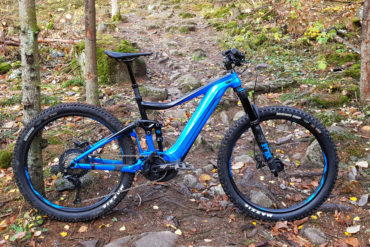 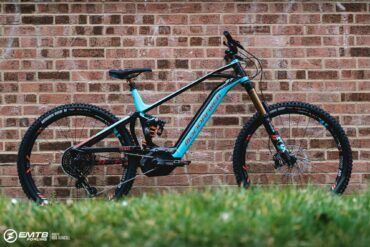 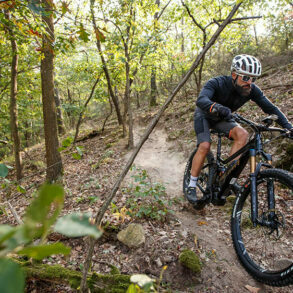 While the new Ducati e-mtb is an offshoot of the popular MIG series produced by Thok, it features some unique technical solutions: wheels with different diameters and suspension set-ups with different degrees of wheel travel (29″ and 170 mm at the front, 27.5″ and 160 mm at the rear) make it a true enduro that meets the needs of even the most demanding rider.